Background:Greatest Moment: There is no escaping it. On Feb. 7, 2010, the Saints faced the Indianapolis Colts in Miami Gardens, Florida. The Saints amassed 332 yards and Nicks and his fellow linemen allowed just one sack of Drew Brees as the Saints rallied from a halftime deficit to win 31-17 for the first and only NFL championship in franchise history. 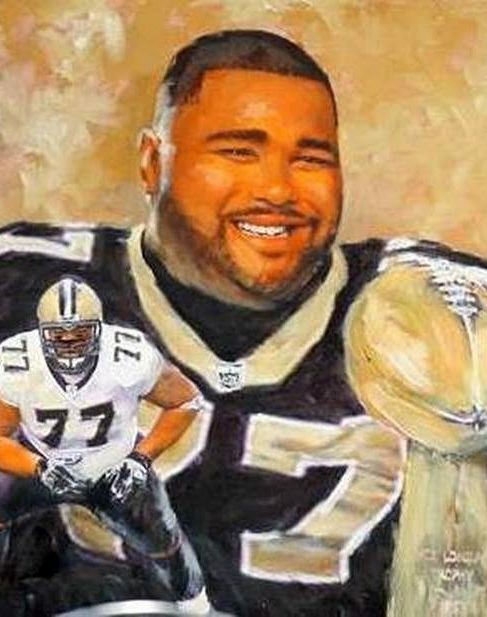 Nicks was at his peak as a player, at the very top of his game as perhaps the best left guard in the NFL. 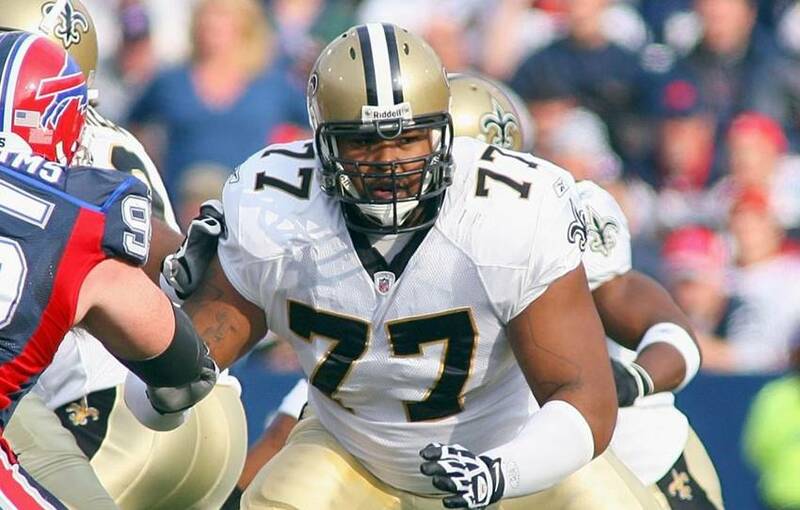 Honors: Nicks was named first team All-Pro four times and was named to the Pro Bowl in 2010 and 2011.